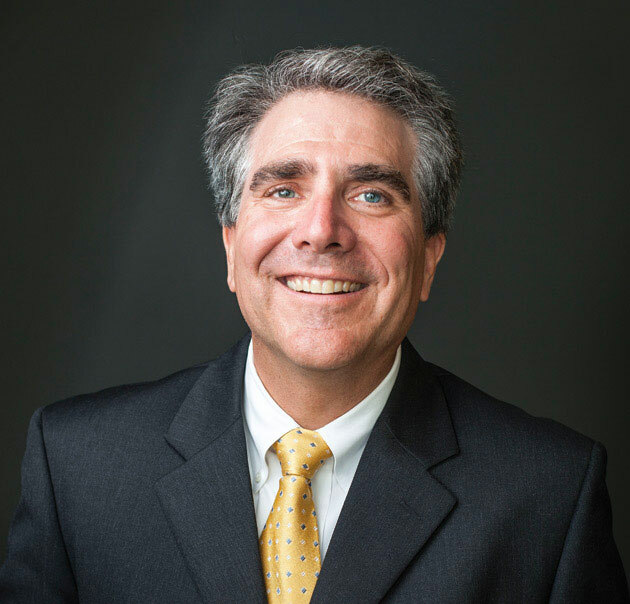 M. Eric Johnson is Dean of the Owen Graduate School of Management at Vanderbilt. He was previously Associate Dean at the Tuck School of Business, Dartmouth College. In that role he was responsible for the MBA program and Tuck’s research centers and initiatives. Johnson was also Director of Tuck’s Glassmeyer/McNamee Center for Digital Strategies and the Benjamin Ames Kimball Professor of the Science of Administration. His teaching and research focuses on the impact of information technology on the extended enterprise. Through grants from the National Science Foundation, Department of Homeland Security, and the National Institute of Standards and Technology, he is studying how information technology improves process execution but also how security failures create friction throughout the extended enterprise. His recent book, The Economics of Financial and Medical Identity Theft (Springer 2012) examines the security failures and economic incentives that drive identity theft.